Over most of my life I have periodically tried to lose weight with various diets, both proprietory and my own concieved ones. All produced results but were not easily sustainable with the amount of travel involved with my work as a professional engineer at the time. Ten years ago I was over weight, taking medication to control High Blood Pressure and heading for Type 2 Diabetes. Owing to the blood pressure increasing over a period of three months the Doctor suggested that he increase the dose of the blood pressure medication and also consider start Diabetes Medication to bring this under control. Upon being asked if there was a natural solution, which did not require persciption medication he suggested that weight loose could be a solution to both problems. The loosing weight solution was attractive, as I have an aversion to taking prescription medication if there is natural alternative. At the time I was looking for a new business and had received an introduction pack to the Herbalife Business, which contained products manufactured from herbs. What was there to lose in at least trying the products even if the business was not the change I was seeking from the physical work involved in property maintenance and construction. As the Doctor was advising me that I should consider loosing several kilos since he did not wish to increase the strength of my High Blood Pressure medication. Coupled with this he did not want to place me on medication for Diabetes, because my sugar levels were too high. I was also seeking a new business venture at the time to change my life style from a vigourous and strenuous one to a more moderate one. Whilst having tried various diets, which include Weight Watchers, Slim Fast, The Soup Diet, and various others, all with only moderate success due to the profession lifestyle at the time. Upon answering an advertisement on the Internet for a Home Based Business I was given the opportunity to try the Herbalife Weight Management Products (Advance Program) as part of purchasing the International Business Pack (IBP). Because of the results I had experienced with other weight management programs I was very skeptical about maintaining the acheived results. Having started on the products, I experienced a big energy shift on the second day and not feeling tired in the afternoon. 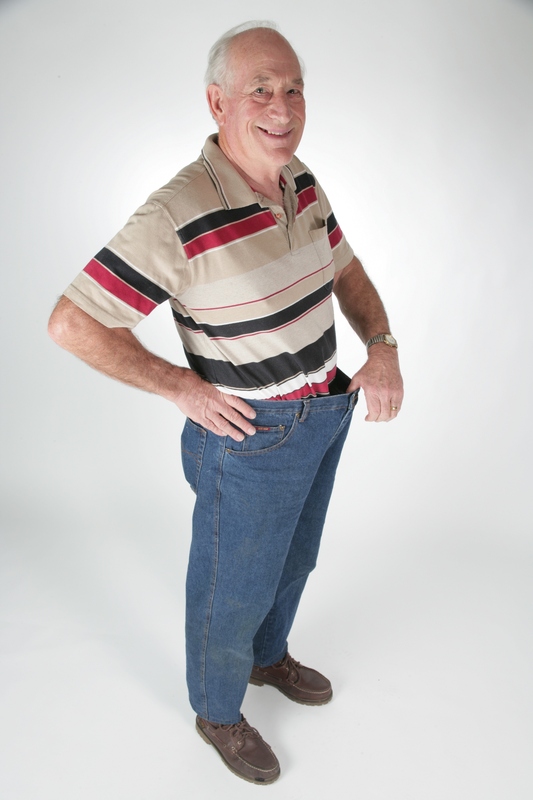 By the end of the first week I had lost 1.5 kilograms and my trouser belt was feeling loose. In the first month I had lost 5 kilograms and 2.5 centimeters off my waist. My Business shirts that were tight fitting now fitted better. By the end of the second month I was feeling fitter than I had in 30 years (I was 68 years old at that time), and people were asking what I was doing since I was looking really good. By the end of 18 weeks, I had lost 18 kilograms and 10 centimeters off my waist. On the next visit to the Doctor I was taken of my Blood Pressure medication. Further tests showed that my sugar levels were down in the normal range. Since then I have used all the products daily maintaining my weight and good health. I feel fantastic every day; have good health, not only in body but also in mind. When people ask me my age, they always say “I Thought you were in your 50’s”. I still work a full day and still have energy left. Best of all I take no medications and have not been sick for nine years. The rest is history as described in my testimonial. Today I am seventy five years old, taking zero medication, free of all the normal old age complaints and living a full life including overseas travel. I still use all the Herbalife Products everyday to maintain good inner and outer nutrition and overall health. This entry was posted in Uncategorized on 10 September 2013 by mervynleonarddrury.